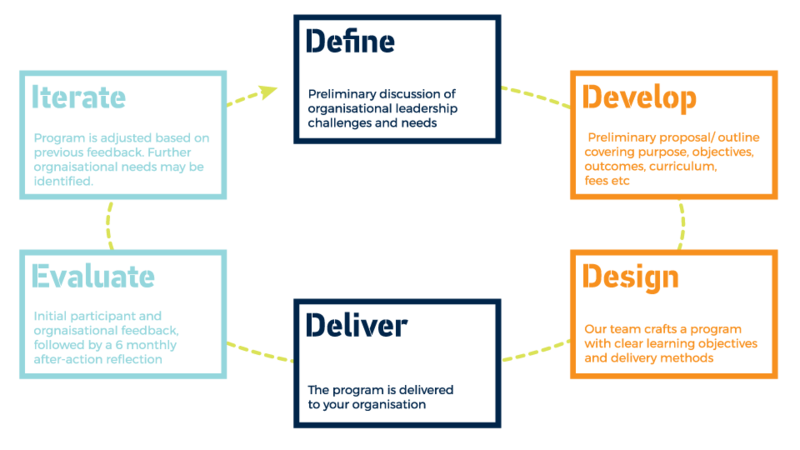 At the Peter Cullen Water and Environment Trust, we design leadership programs that produce meaningful impact for individuals and their organisations. 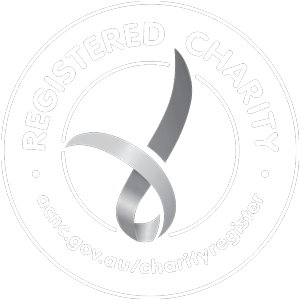 Our bespoke programs are designed to address the specific needs of organisations, whether they be government, corporate, or the not-for-profit and community sectors. They are applicable for individuals first embarking upon their leadership journeys, through to those at the senior, executive and board levels. We understand that even the best leadership tools and cutting edge insights are meaningless unless they can be applied in the workplace, and that is why we work closely with our clients to understand their leadership development requirements. That is why our iterative design process enables us flexibility in our delivery approach, to suit changing individual, group and organisational dynamics. Our most recent bespoke program is a Sister-State Women in Water program between female water leaders in South Australian and Rajasthan, India! Please contact the Office if you would like to discuss your particular learning needs.